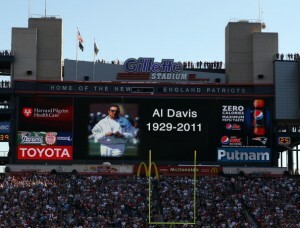 The Raiders will honor Hall of Fame owner Al Davis at their first home game since his death last weekend. 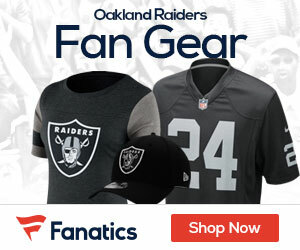 Raiders CEO Amy Trask said Tuesday that the team will “honor and pay tribute” to Davis throughout Sunday’s game against the Cleveland Browns. There are no specific details about what is planned. Davis died Saturday at age 82. He had been part of the organization for all but three of the team’s 52 seasons as either coach, general manager or owner.